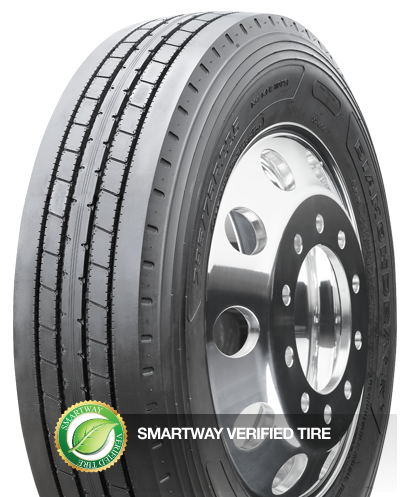 The Diamondback DBST6 is a SmartWay® verified premium trailer tire featuring the latest in fuel efficient compounding and tread design. 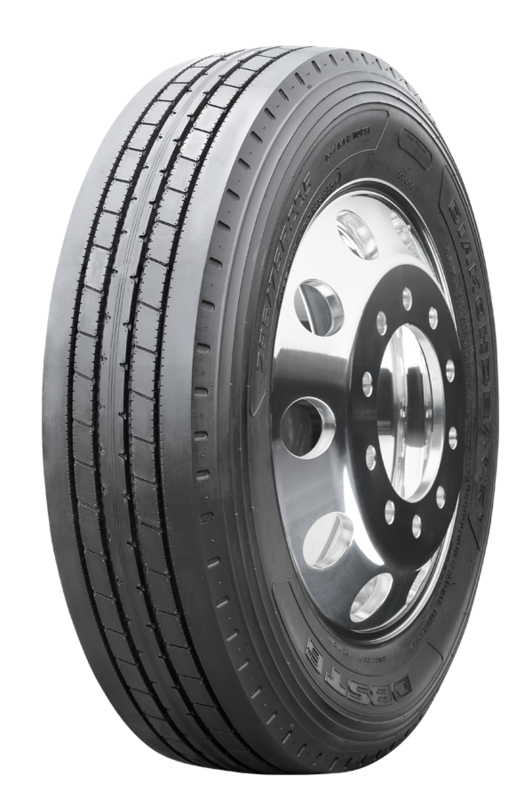 Tread voids contain stone ejectors to prevent stone drilling, while delivering superior water evacuation to maximize traction in wet road conditions. Solid shoulder design resists irregular wear and reduces wear due to scrubbing.